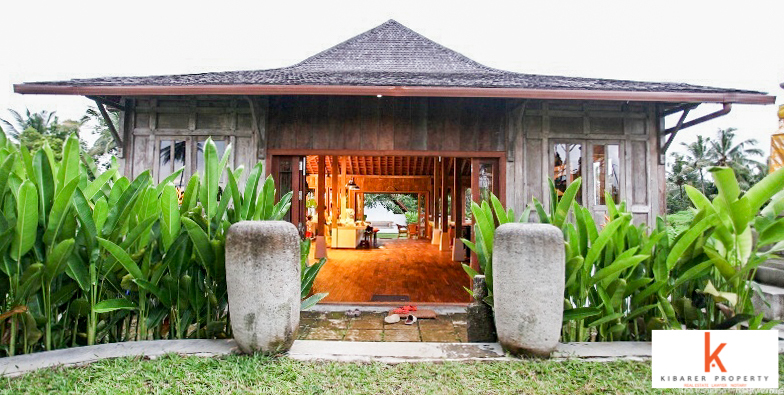 This beautiful traditional style breath taking real estate is located in a beautiful neighborhood of Ubud. 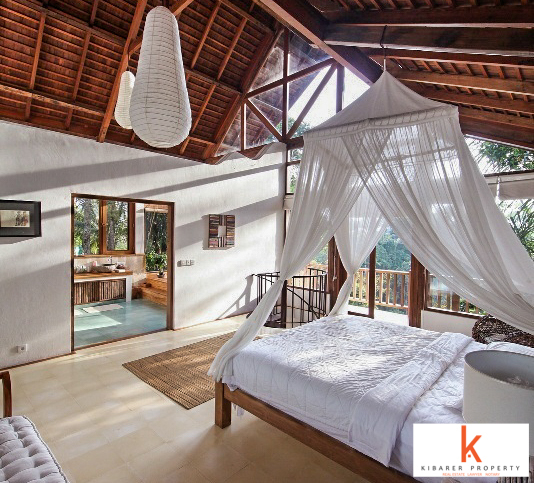 Featuring 3 en-suite bedrooms with built in large wardrobes, this villa offers every luxury, comfort and style there is. Perfectly blended with modern elements yet representing the traditional Balinese culture at it's best. 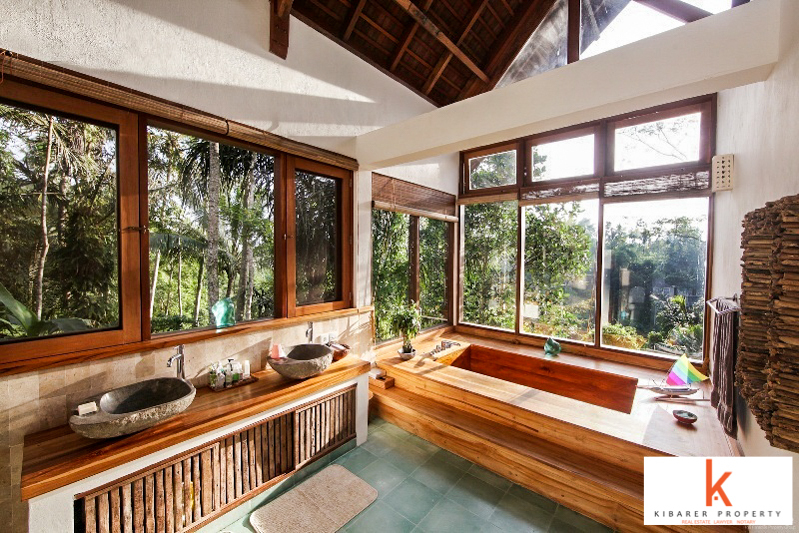 This property generously offers a beautiful swimming pool, tropical garden, yoga & meditation space, large breath taking timber balcony which offers you the soothing views of the surroundings, separate rooms for laundry, utility and a double garage. 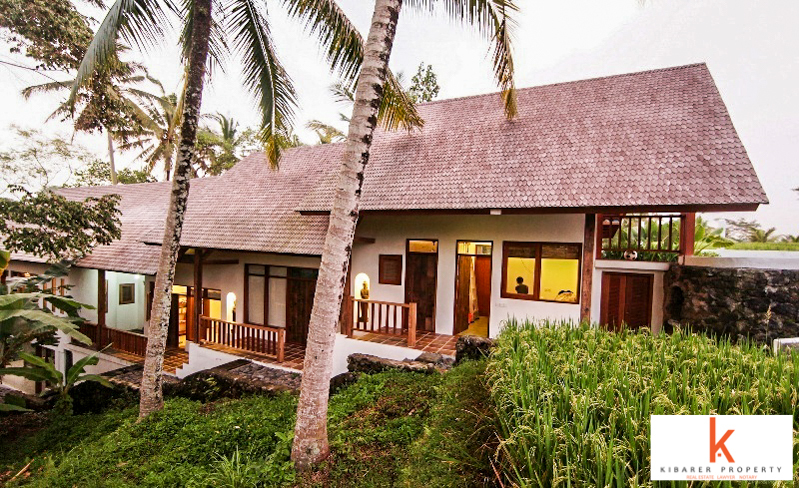 This is a great vacation home for sale in Bali, located in the beautiful Bankiang Sidem Village, just 20 minutes away from the beach, easy access to ubud and just 90 minutes away from the international airport. 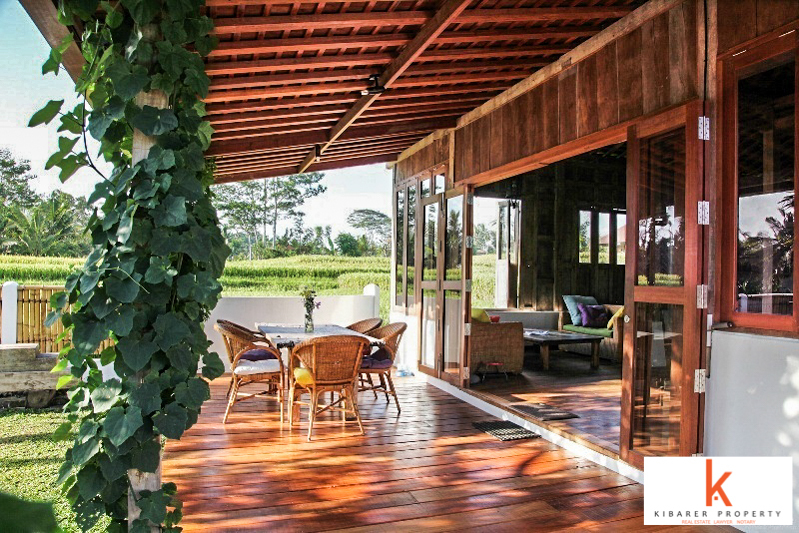 The perfect isolated location yet not too far from the city life makes it an ideal rental house for the tourists who love privacy yet partying at the same time. Buy it and convert it into the perfect investment.